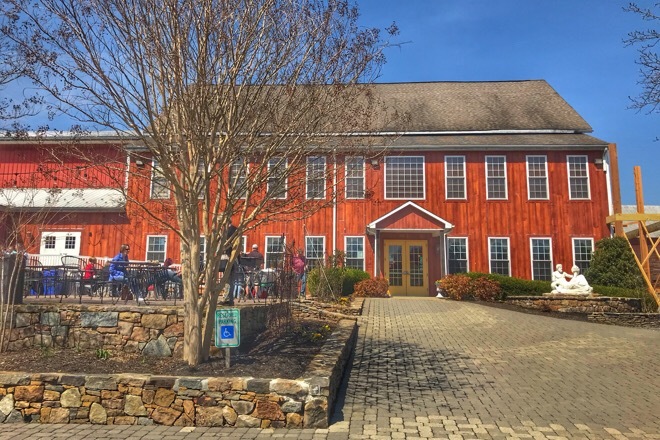 With warmer spring weather, it's time to explore some of the scenic wineries around the Maryland and Virginia countryside, and so for our next exploration we have selected a winery nestled in a picturesque rolling countryside. 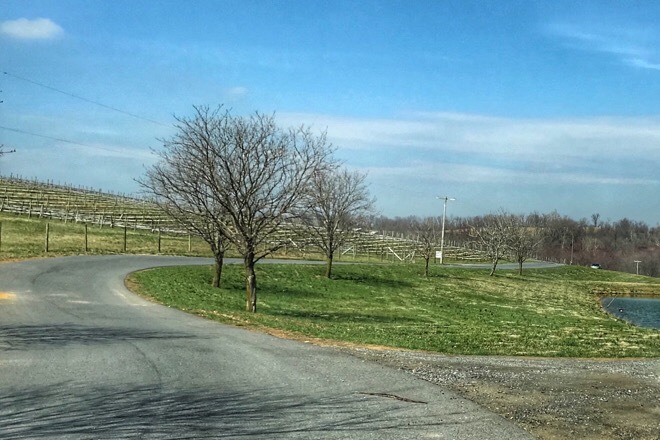 Our Saturday afternoon exploration will entail a visit to a winery in Maryland nestled amid the rolling hills of Frederick County. Linganore Winecellars nestled amid the rolling hills of Frederick County, on 230 acres of lush soil produces a wide variety of vinifera and hybrid grapes on a 65+ acre vineyard. Established by Jack and Lucille Aellen in 1971, the first 6 acres of vineyards were planted in 1972 and the winery opened in 1976. With renovation of the old barn and expansion of the vineyard, today the grape varietals includes Albariño, Chardonnay, Vignoles, Chambourcin, Cabernet Franc, Cabernet Sauvignon, Petit Verdot and other fruit wines. The winery also offers a light food menu that includes cheese and charcuterie and you can bring your own food pairing to the winery. 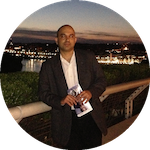 We will explore their different wines and enjoy a glass or two in the beautiful surrounding. 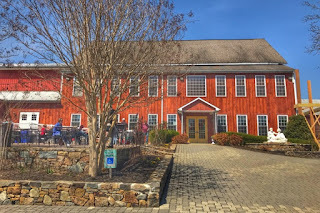 Description: Exploring Linganore Winecellars in Maryland nestled amid the rolling hills of Frederick County.